YOU make the fire service great! Not your tools! Not your rig! YOU! This obvious truth! Why? What are your tools doing right now as you read this on your phone or tablet? NOTHING! These tools are sitting somewhere dark doing NOTHING! And this will continue until YOU give them purpose and meaning. 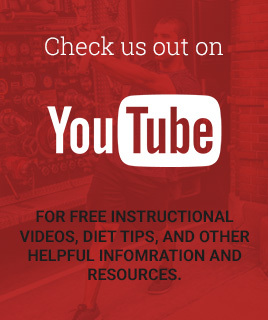 This is why BE DYNAMIC Training is committed to supporting YOU and YOUR department BE BETTER with FITNESS Training resources such as hands on workshops and video based programs for your department. 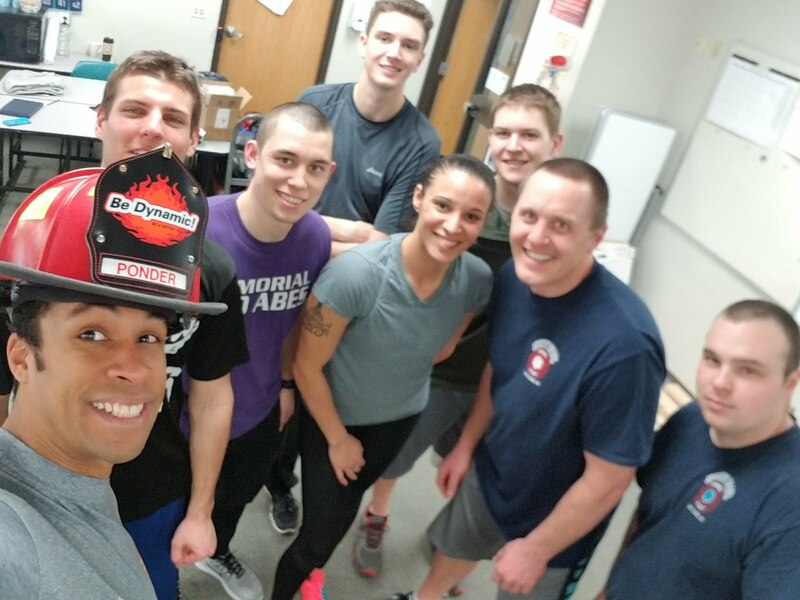 In addition to this YOU can have individual based services like the 8 Week Fitness C.L.I.M.B, BE DYNAMIC Training will assist you in reaching your goals just like it has for fire departments and firefighters across the country! This can be yours too! But why want it? Because BE DYNAMIC Training will support you to BE A BETTER YOU by training FORM, FUNCTION and FUN! FORM –Training to BE DYNAMIC isn’t about wild and crazy or ridiculousness. It’s about training quality FORM that goes into emergencies and everyday life to reduce strains and sprains that are injuring firefighters. FUNCTION – You have unique physical needs. 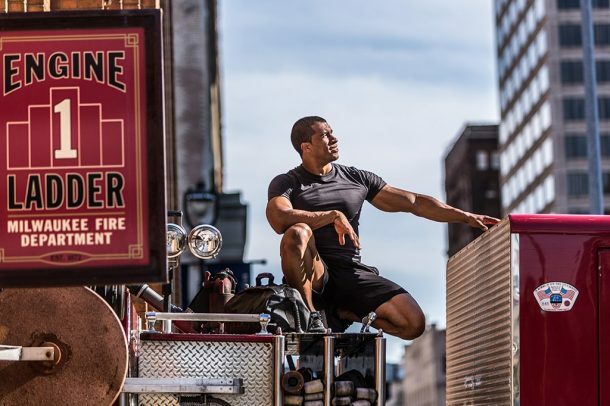 BE DYNAMIC training will teach you to train for these needs as you learn how to BE THE F.L.A.M.E, an acronym designed to ensure that your training covers all your firefighting physical demands! 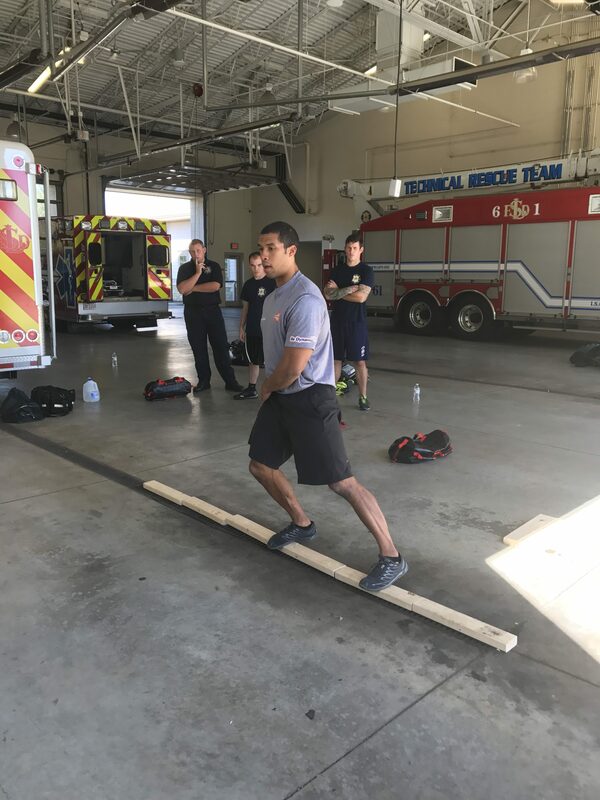 FUN – Working out is not the answer to improving firefighter fitness. Ok…so what is? Training to BE DYNAMIC! Why? Because YOU are DYNAMIC and the things YOU do and the world YOU live in is DYNAMIC. Now.. .just… BE! And BE DYNAMIC Training simply put is F.U.N! The experience you will have in training to BE DYNAMIC is all inclusive so that everyone can to BE BETTER! Come on…SEROUSLY? Decide for yourself below! Man…that was great! Now what? 1 – Conduct a BE DYNAMIC Workout for your department! See link below to get started! BE DYNAMIC Group Fitness Program! 2 – Email jponder@fd-pt.com and learn how you can BE A PART of anyone of the BE DYNAMIC Training services listed above and know that BE DYNAMIC Training is here for YOU in a way that will benefit YOU to BE A BETTER YOU!